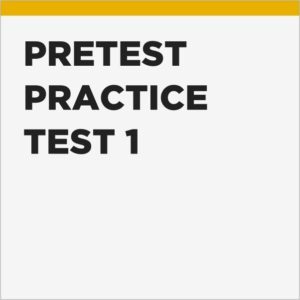 Ideal preparation for 11+ and 13+ entry pre-tests including the ISEB Common Pre-test. Our practice tests replicate the format, content and style of the actual tests thereby providing your child with the best possible preparation for the real thing. After completing the test, we will supply a full breakdown of scores for each section and targeted statistical averages to benchmark your child's performance against their relevant peer group. 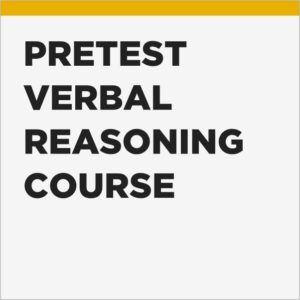 Full answers and explanations for each question allow students to identify and review problem areas so they can learn from their mistakes prior to the actual exam. 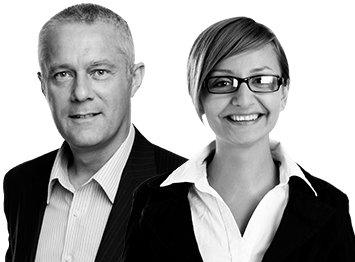 Our comprehensive and engaging video courses teach students key techniques and skills so they are well prepared and can take their test with confidence. 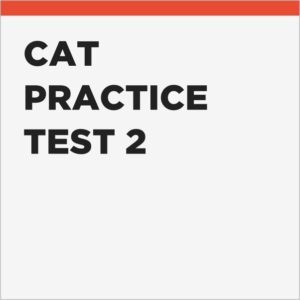 "The CAT practice test gave me great insight into my daughter's current ability level and highlighted the specific areas she needed to focus on." "We used ‘Pretest Plus’ to help prepare our son for his ISEB Common Pre-test. 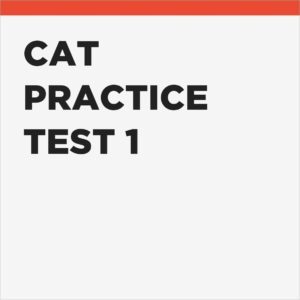 The practice test familiarised him with the process and made him feel more confident." 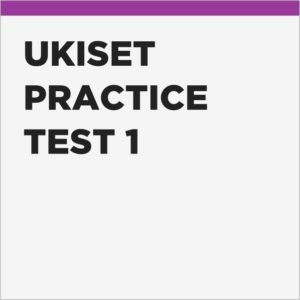 "After taking his UKiset test, my son remarked that the questions in the ‘Pretest Plus’ UKiset practice test were extremely similar to the real thing!"